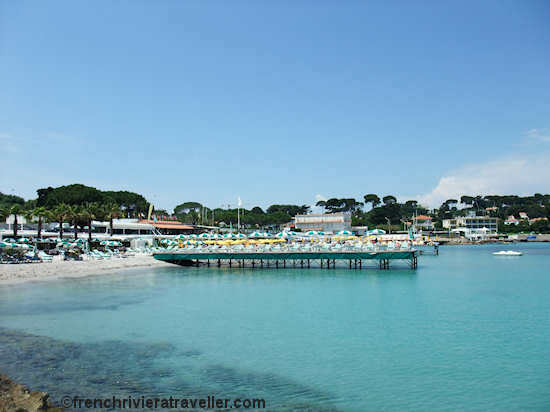 La Garoupe beach caters to the chic set in Cap d'Antibes but there is a small public portion. You can either pay for a lounge chair, parasol, etc. or you can just throw down a towel and plunge into the sea. Get more details, including prices, access and dining.